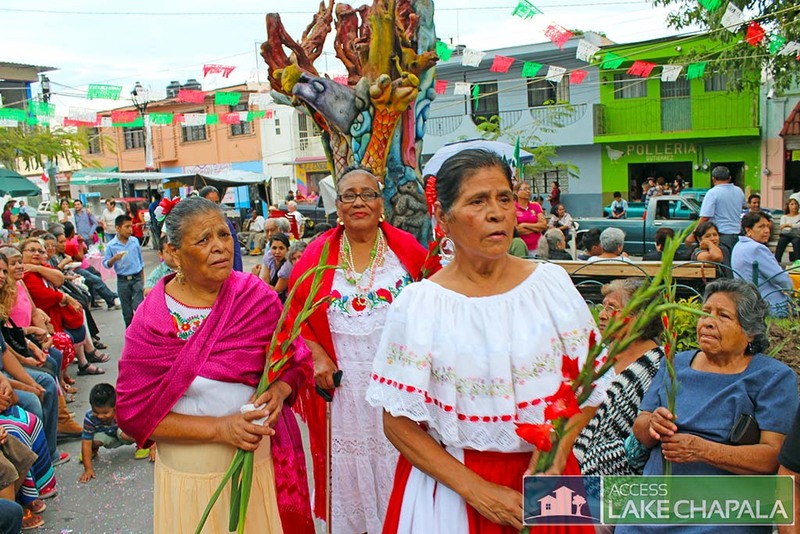 Rebozos are traditional garments used by Mexican women, usually wrapped around their heads or necks to shade themselves from the sun. 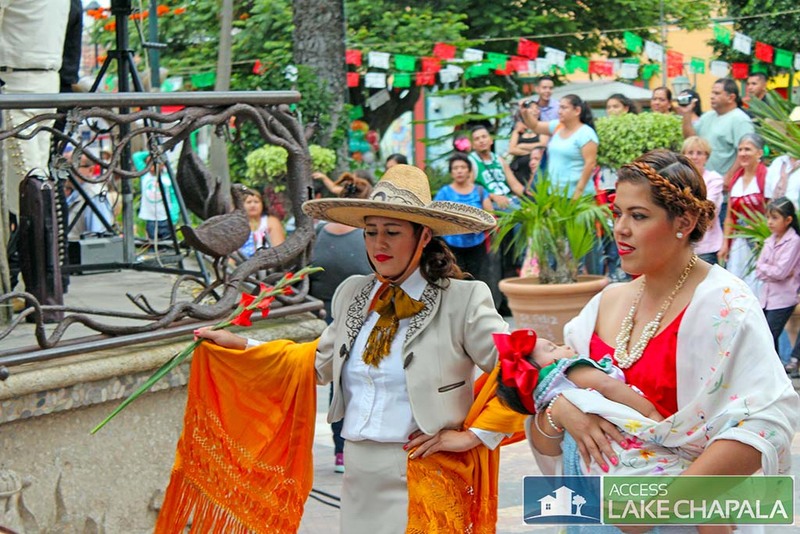 Many Mexican women also use it to carry their babies while they are young, reliving them from holding their children in their arms. 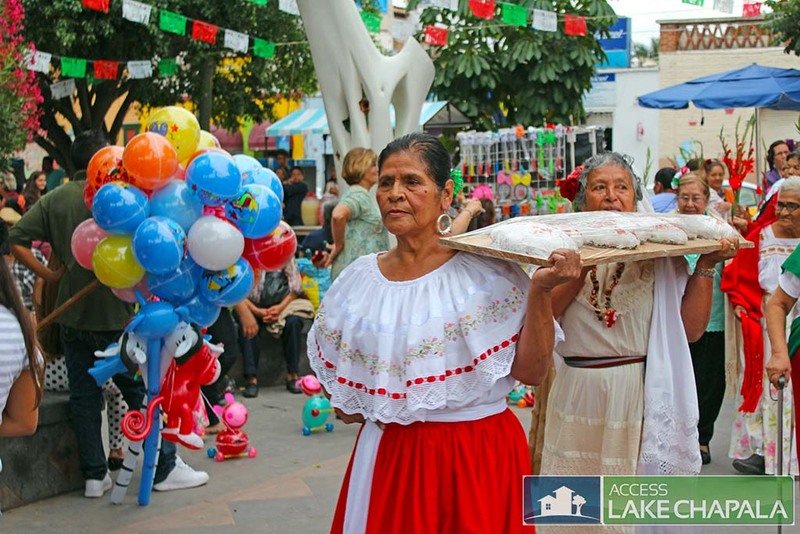 The traditional Rebozos are hand made from cotton or silk through weaving, which is a very detailed and complicated process. 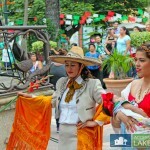 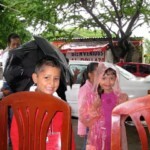 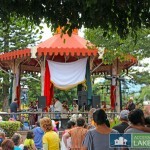 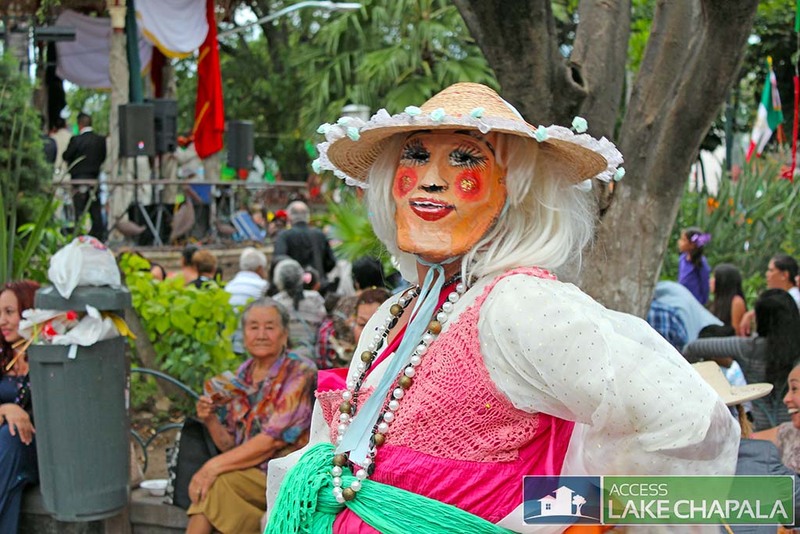 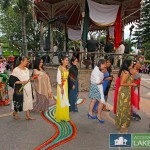 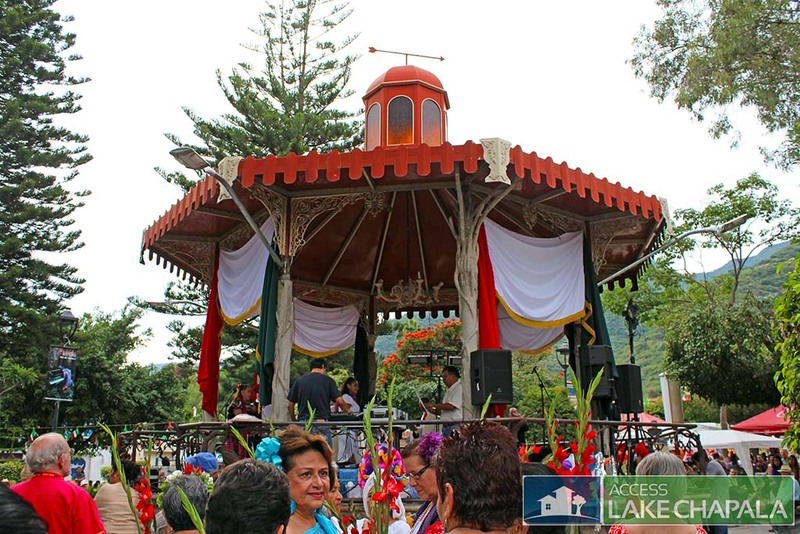 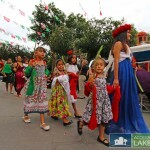 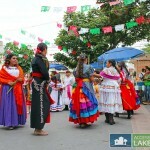 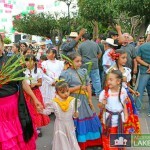 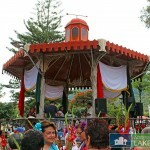 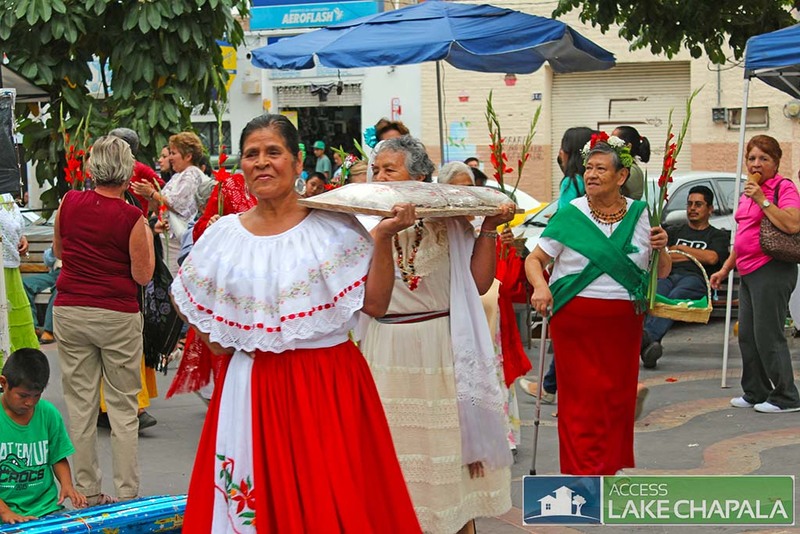 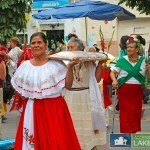 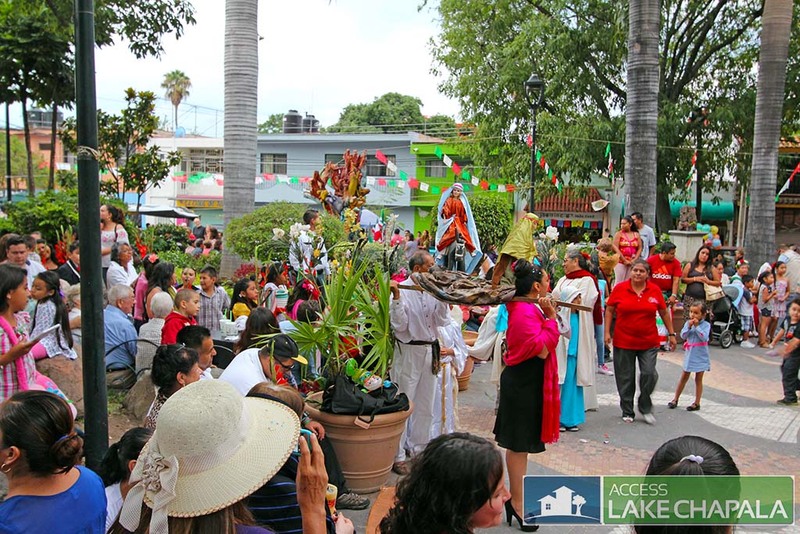 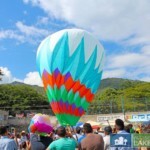 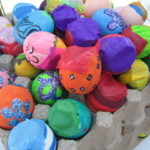 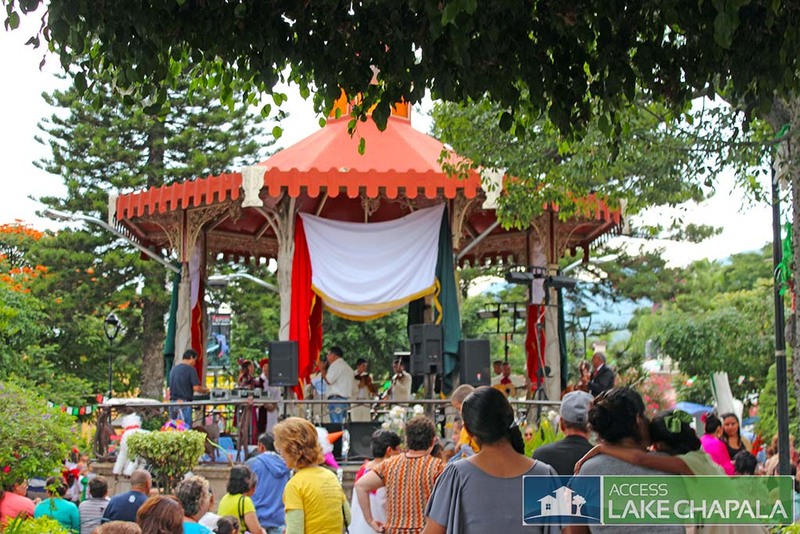 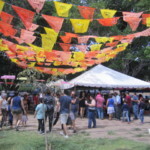 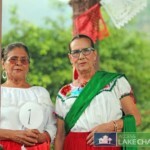 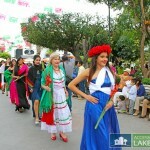 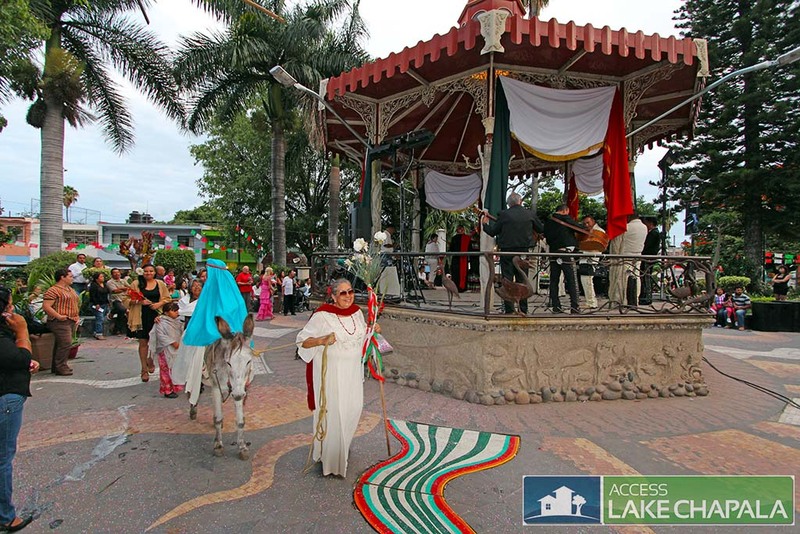 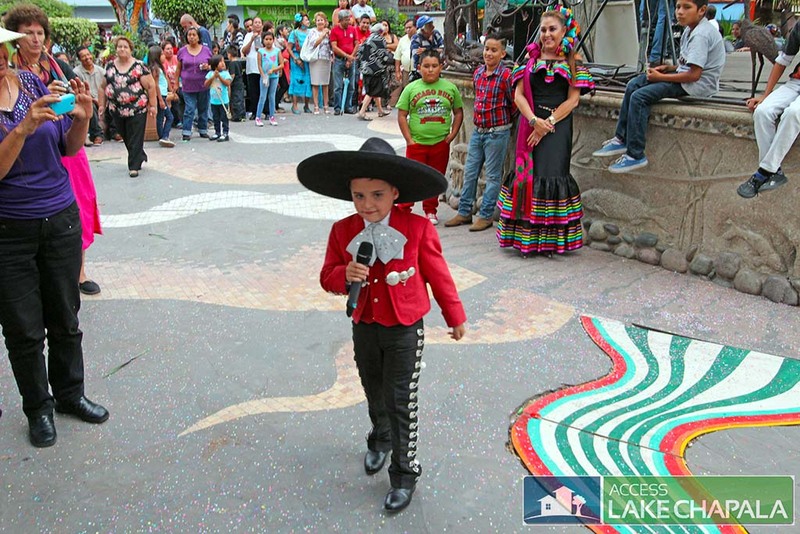 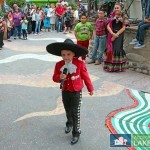 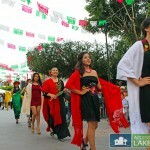 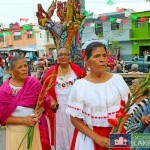 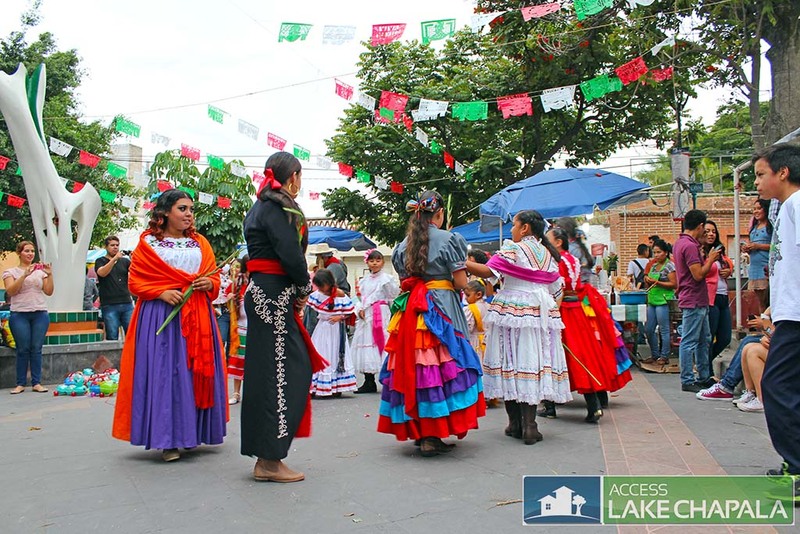 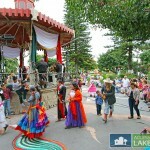 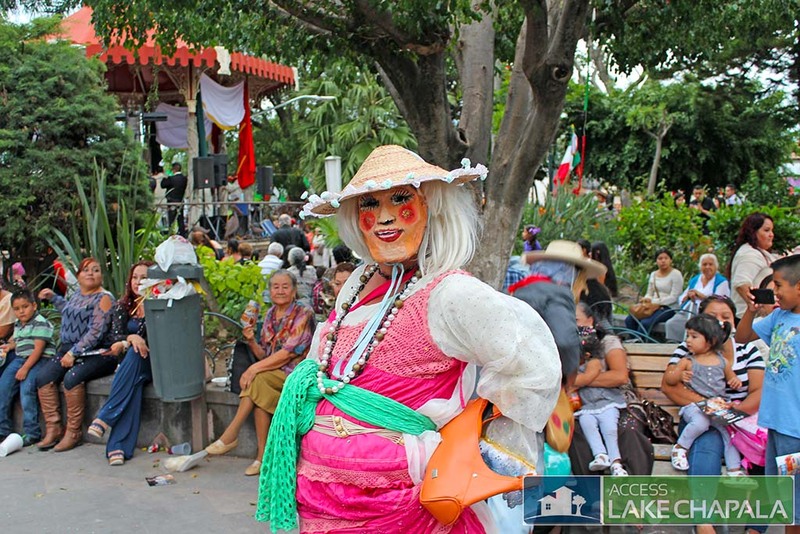 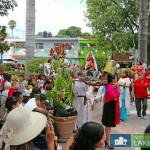 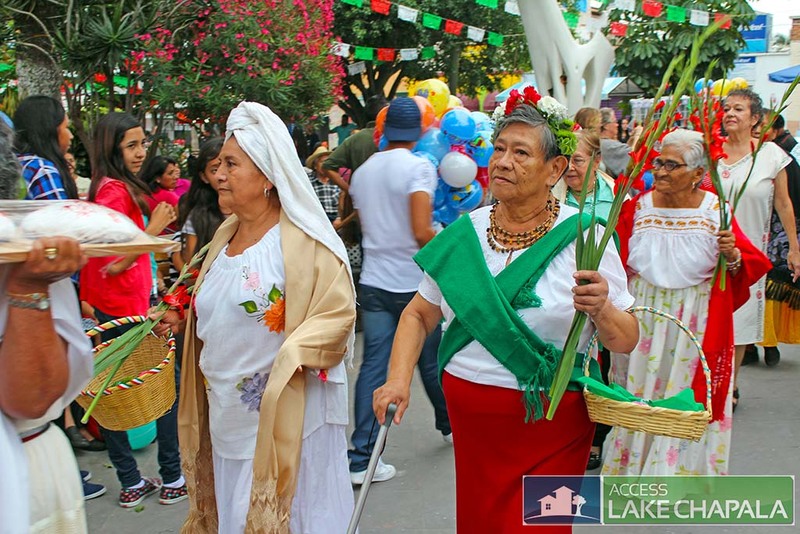 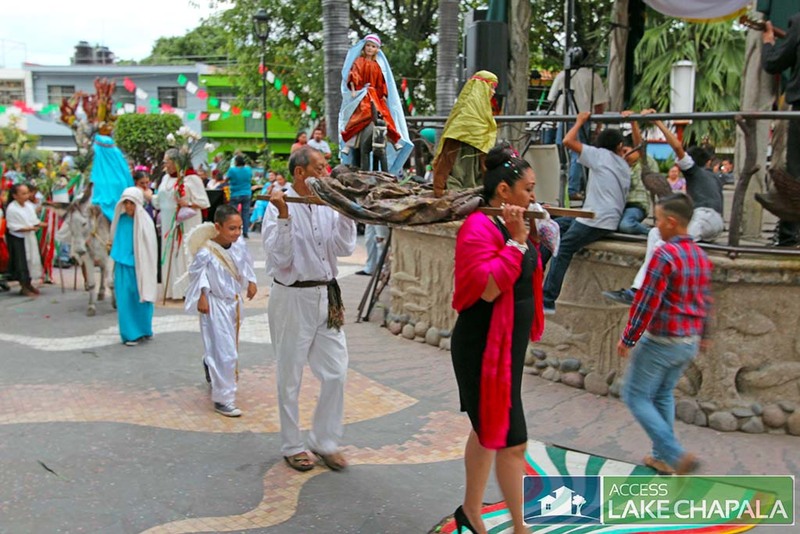 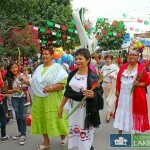 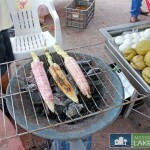 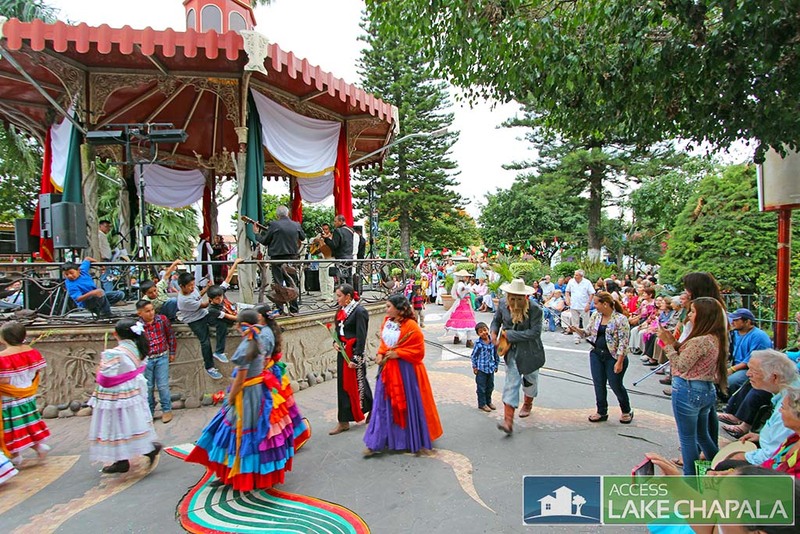 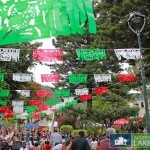 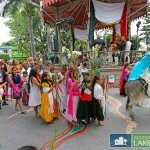 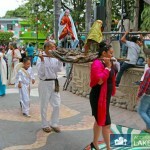 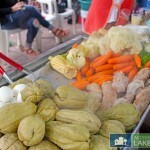 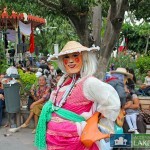 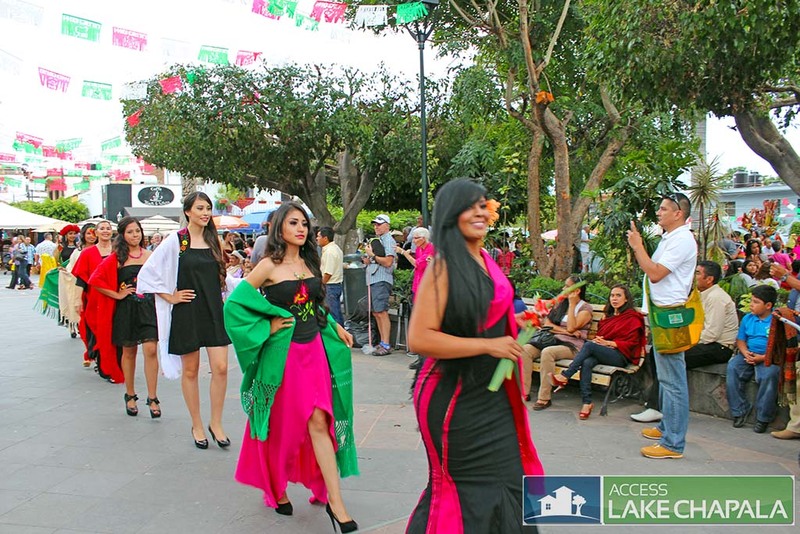 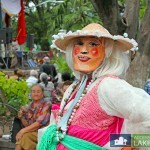 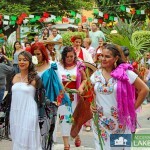 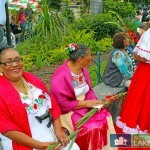 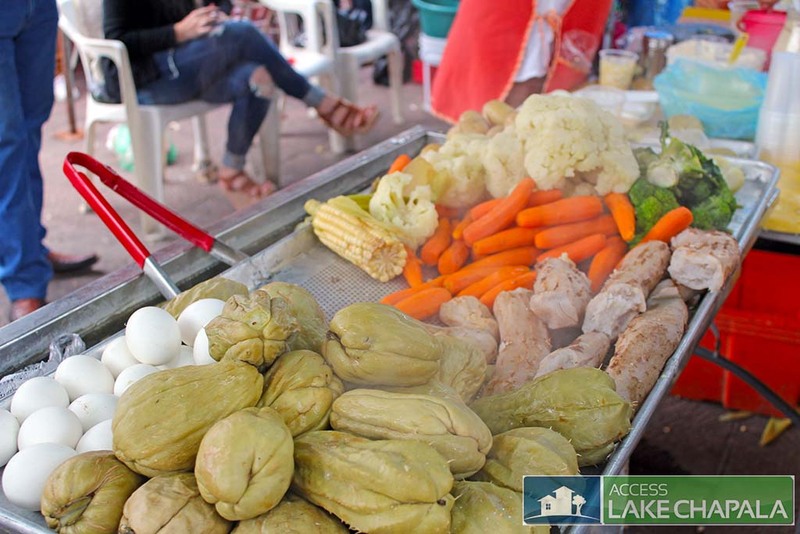 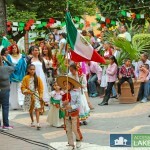 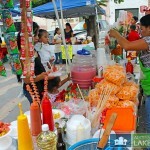 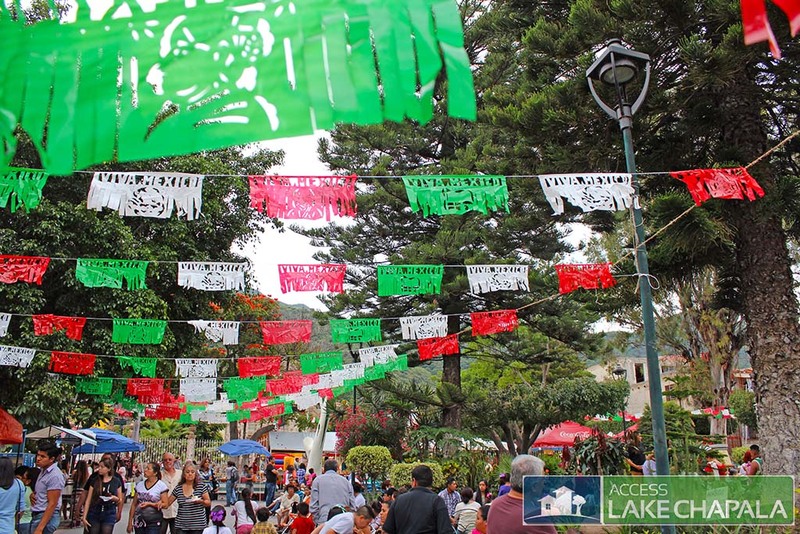 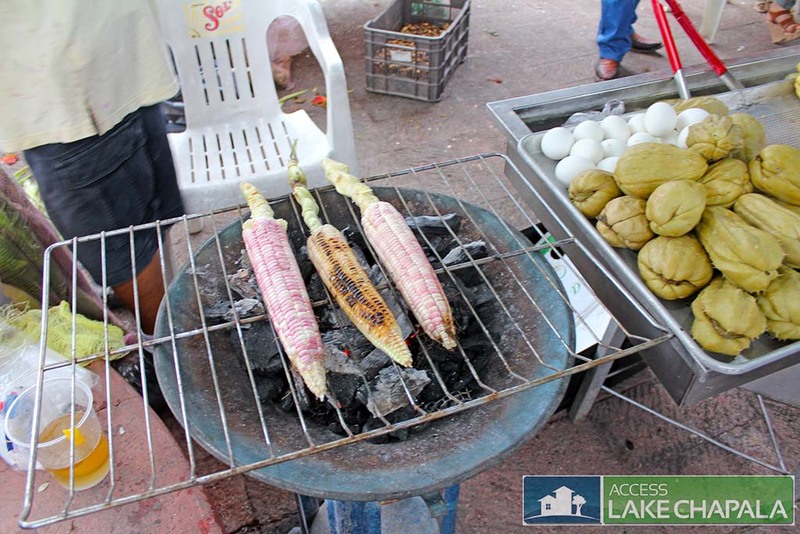 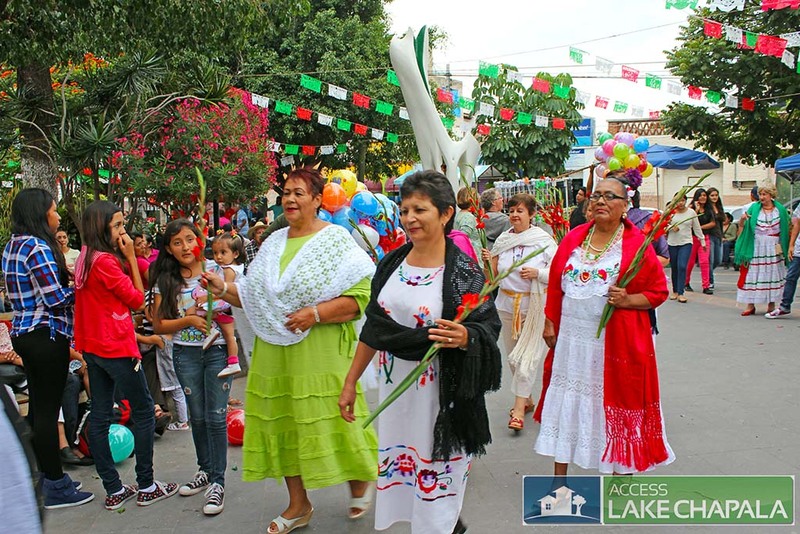 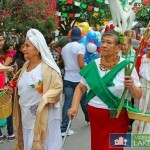 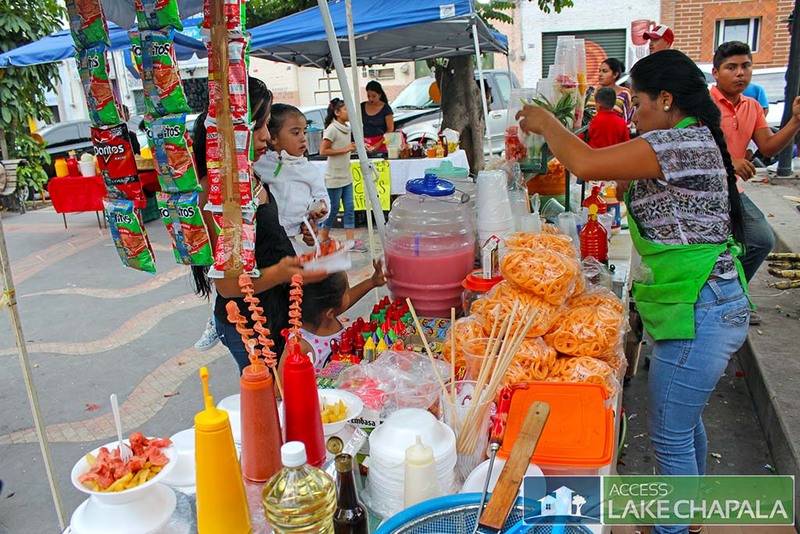 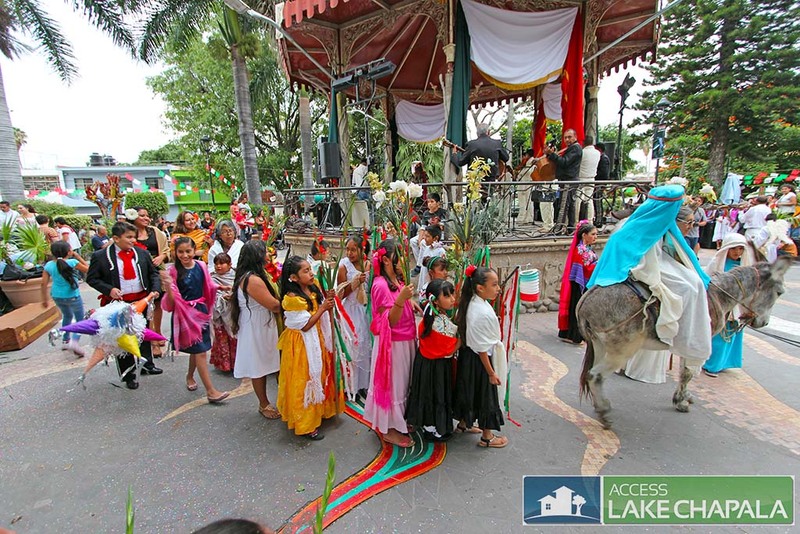 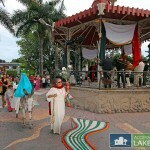 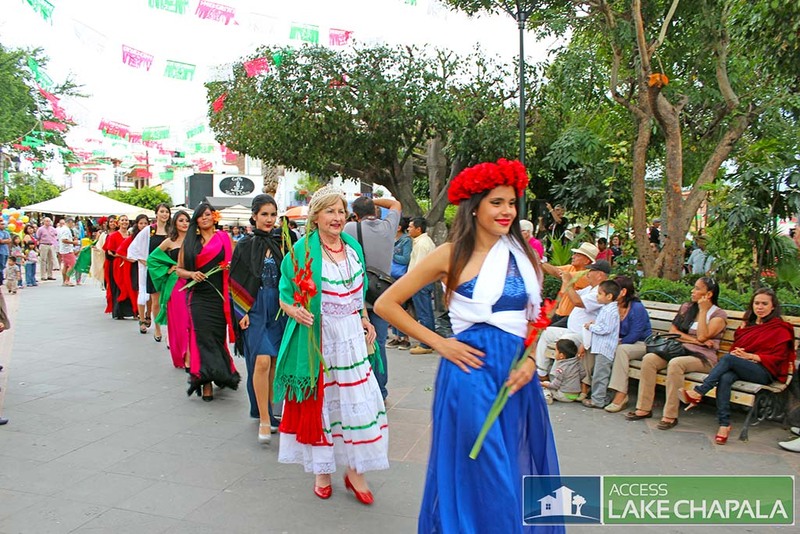 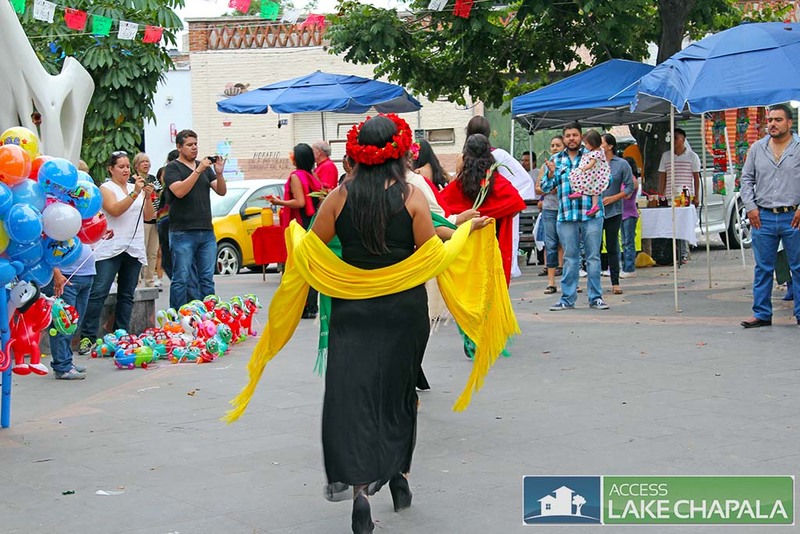 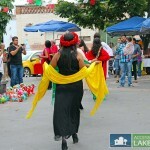 In Ajijic the town prides itself on keeping its local traditions alive by passing them one to the younger generations. 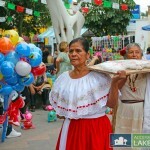 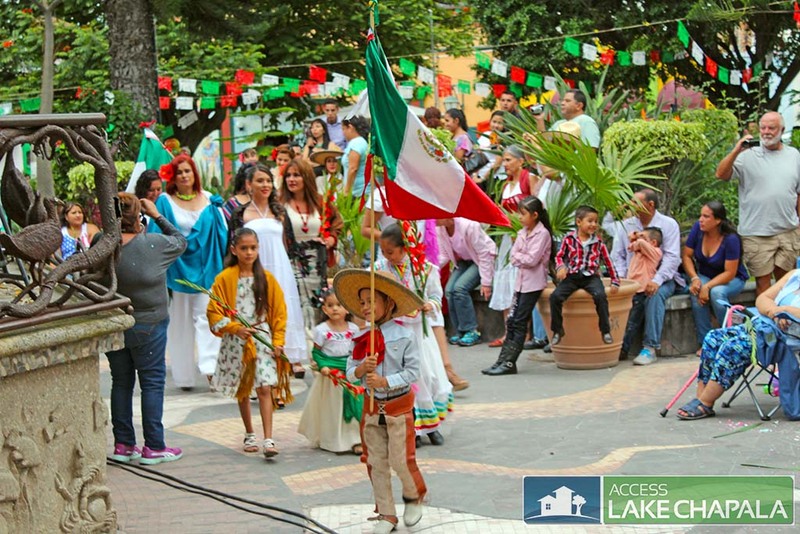 In the pictures below you will notice many women parading around the local plaza, some with their children by their side. 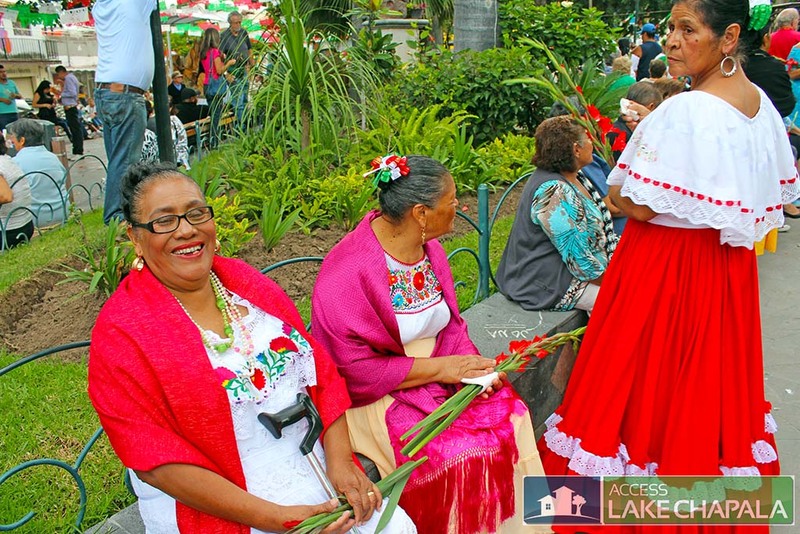 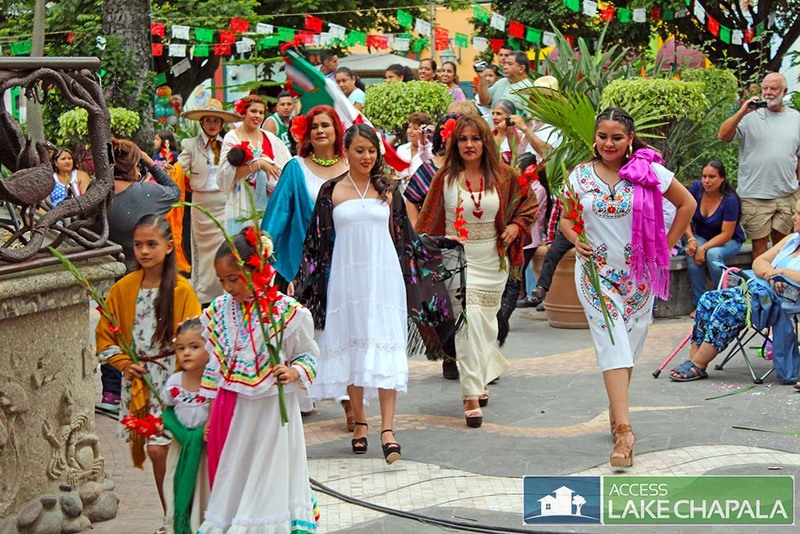 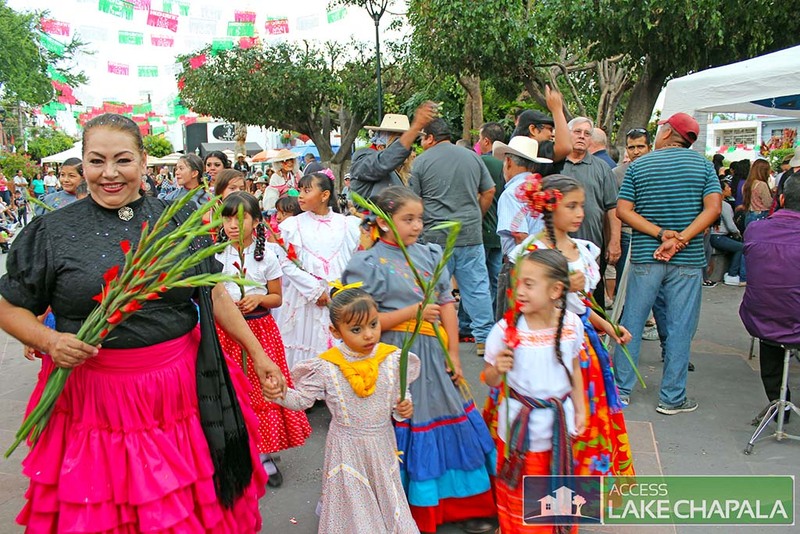 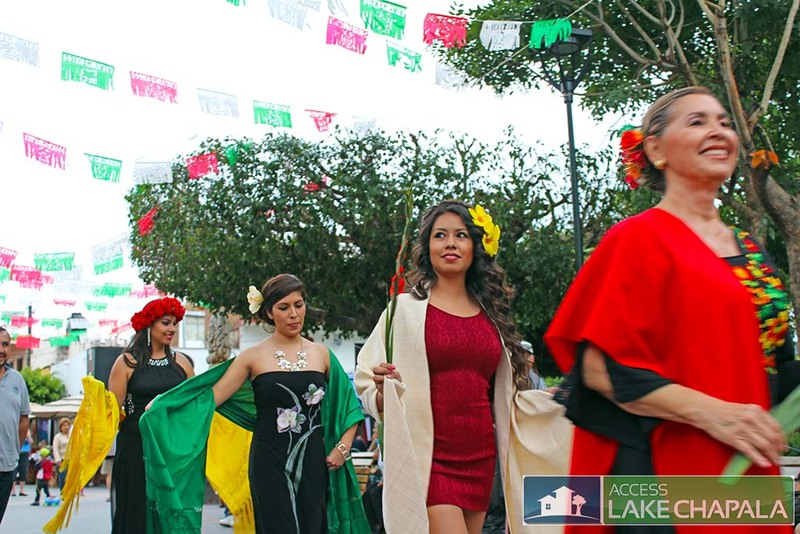 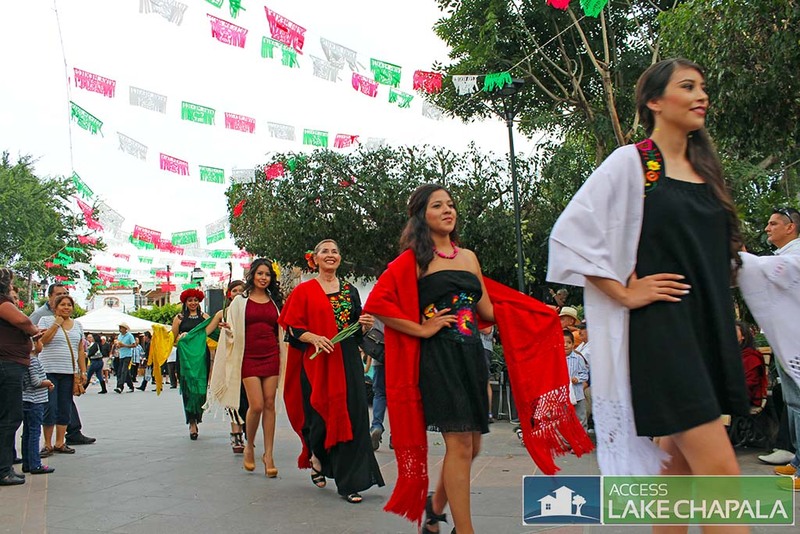 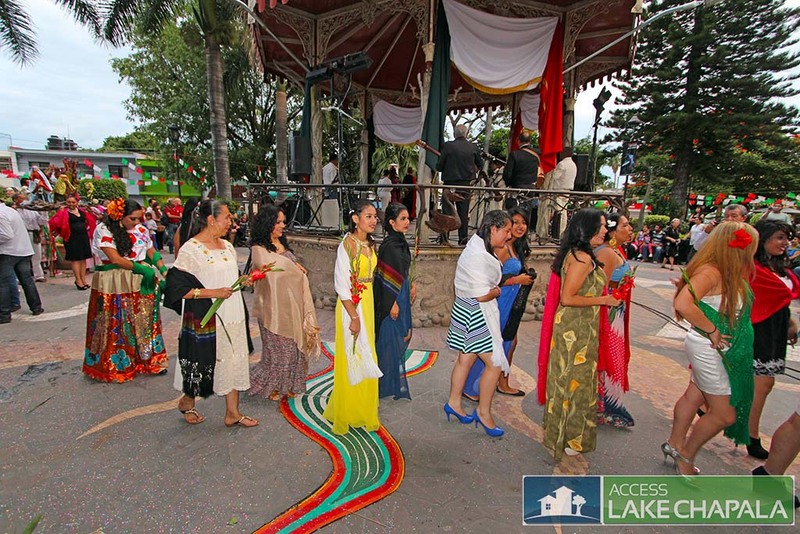 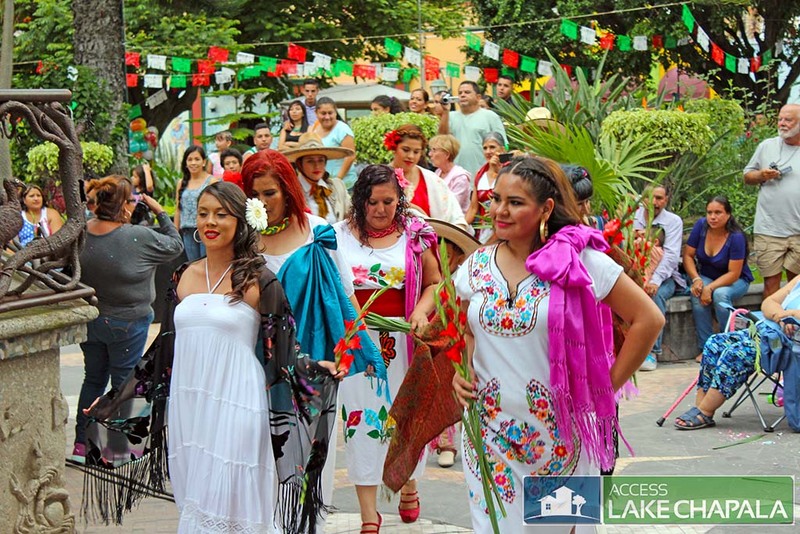 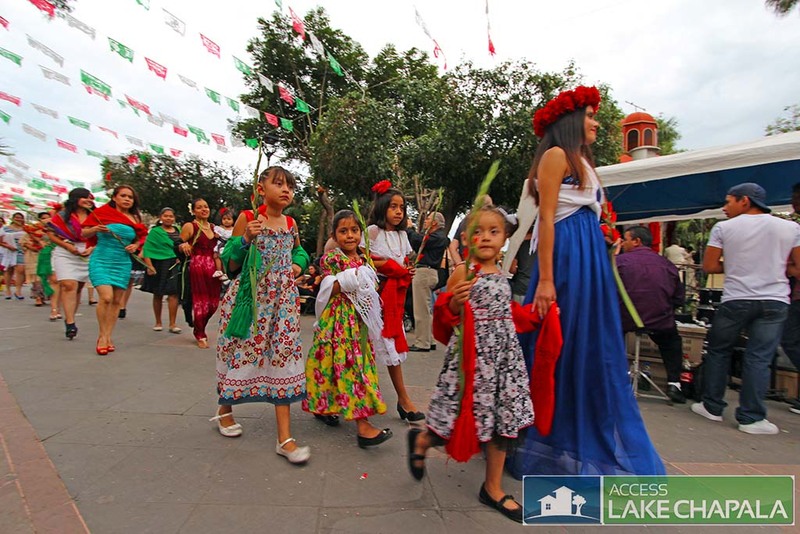 This years event we saw allot more participation of younger girls, aged 13 through 20 wearing their rebozos and joining the older women in this beautiful tradition.